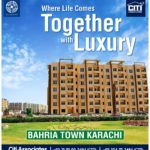 Bahria Apartments Karachi – a winning location with extensive amenities, experience surreal living! 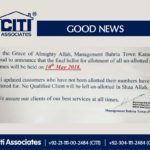 Bahria Town Karachi is big home of a big family of residents. 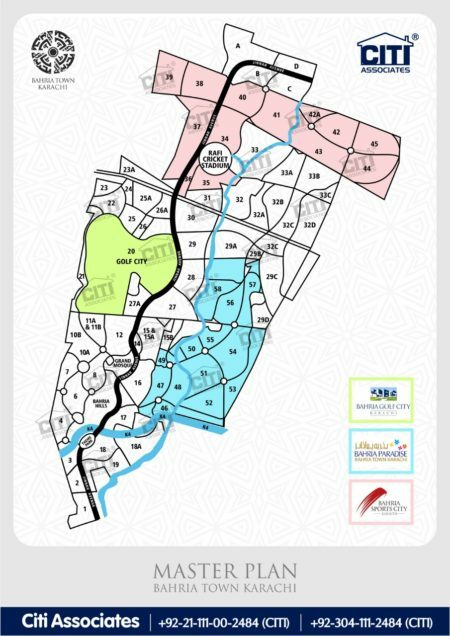 Everyone here has something beautiful to share about their experience of living in Pakistan’s most spectacular master-planned community. 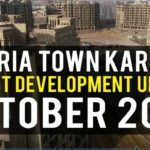 For High Resolution Video, Click Here Bahria Town Karachi is big home of a big family of residents. 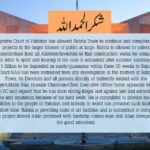 Everyone here has something beautiful to share about their experience of living in Pakistan’s most spectacular master-planned community. 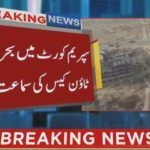 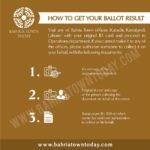 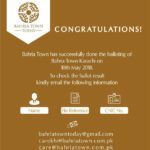 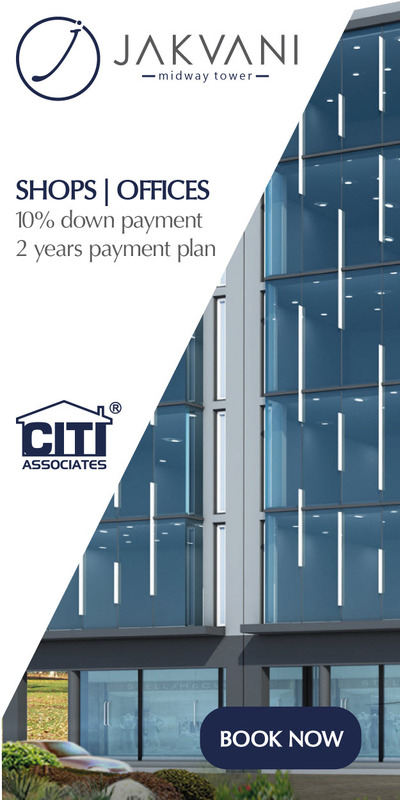 Why to Invest in Bahria Town?